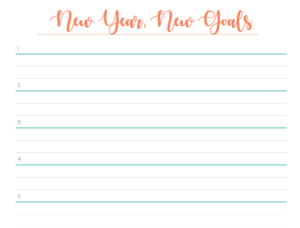 Be sure to print your goal sheet and place them in your most important places. I always keep one in our financial binder, my To Do planner, and my note keeping journal. That way my goals are always in the forefront and I’m more likely to accomplish them. One thing to note, I don’t focus on themes, words, or target dates. But, those are options if you find them helpful. 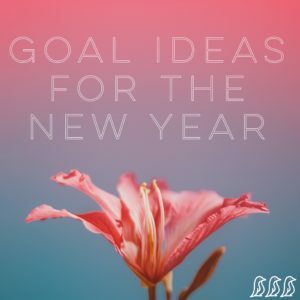 I find that if I keep it simple, I’m more likely to accomplish all my goals by the end of the year, and sometimes more! Throughout the year, we have put together collections of curated content that focus on different topics. These collections address common themes for families & ideas & inspiration to help you tackle concerns & make positive changes.